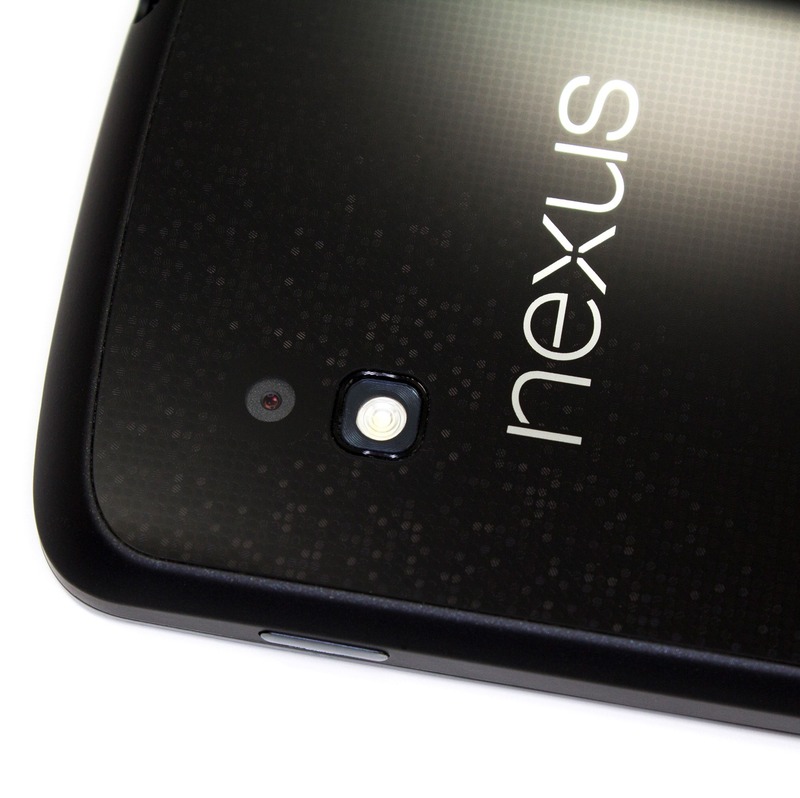 Nexus 4 Shipping Emails Being Sent En Masse, Shipments Going Out "This Week"
Your Nexus 4 order is scheduled to ship this week. Have you been chomping at the bit to figure out when you'll actually be receiving that Nexus 4 or Nexus 10 from the Play Store that you're definitely going to buy? Well, here's your answer, straight from Google: orders will begin for both on the 13th, and those orders will start shipping the same day. No pre-orders will be taken. 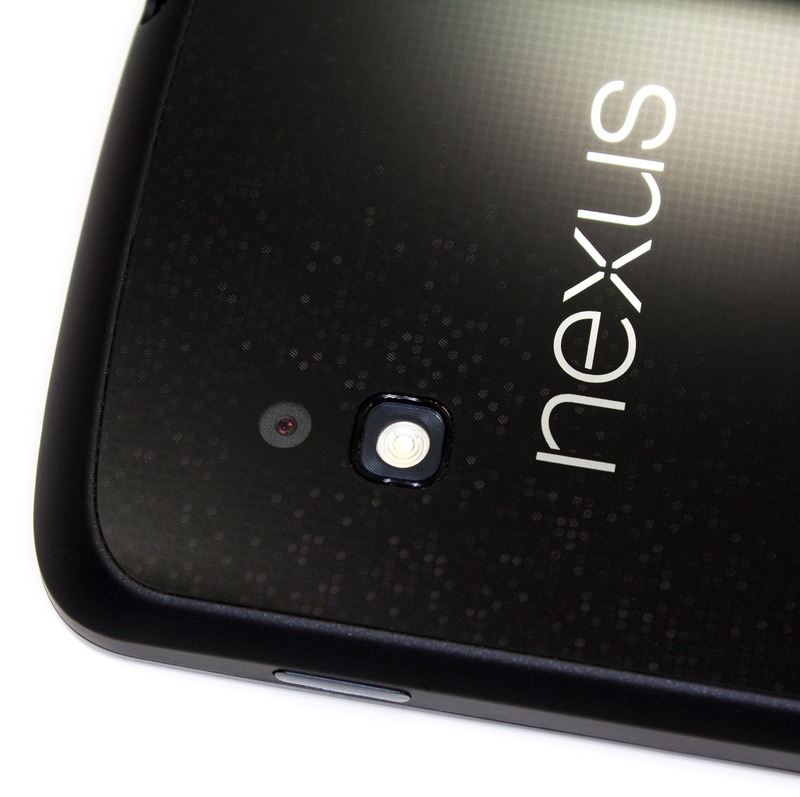 So, if you go for overnight shipping, you could theoretically have sweet Nexus goodness the very next day - November 14th.